At my recent photography exhibition, the woman who has been like a mother to me for the last 20 years was reading my bio on the wall. Glenna turned me and got mad over the fact that I did not mention the books I have either published or been published in. I never thought to add my book publications to my bio. Yes – I know they are important, but to a general bio I did not think it was important. 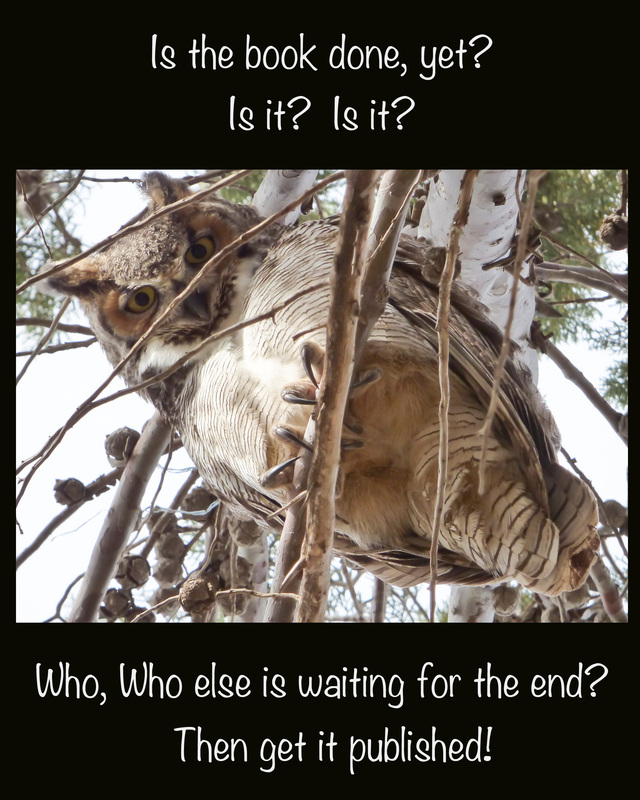 So many of my supporters and friends have still been inquiring into the progress of the Hunt book. The story of the Dr. Roy and Mae Hunt murders told in “Fatal Bullets and the Search of Justice” is finished. 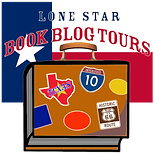 Copies are in the hands of selected readers for feedback, but after not hearing from Texas Tech University Press, I’m moving forth to contacting other publishers. I’m considering renaming the book, due to recent events, but mainly because to me the name is not striking enough to grab your attention if you saw it sitting on a shelf. Then again I could be completely mistaken and just self-doubting the title. 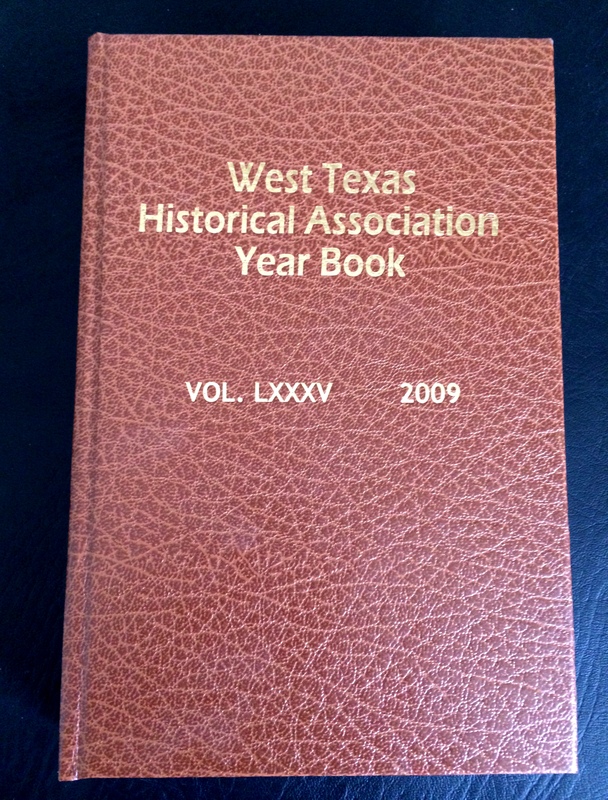 The first paper I presented on the Hunt murders was published in the West Texas Historical Association Year Book in 2009. This paper gave a general overview of this extensive story that lead to the writing of the book. 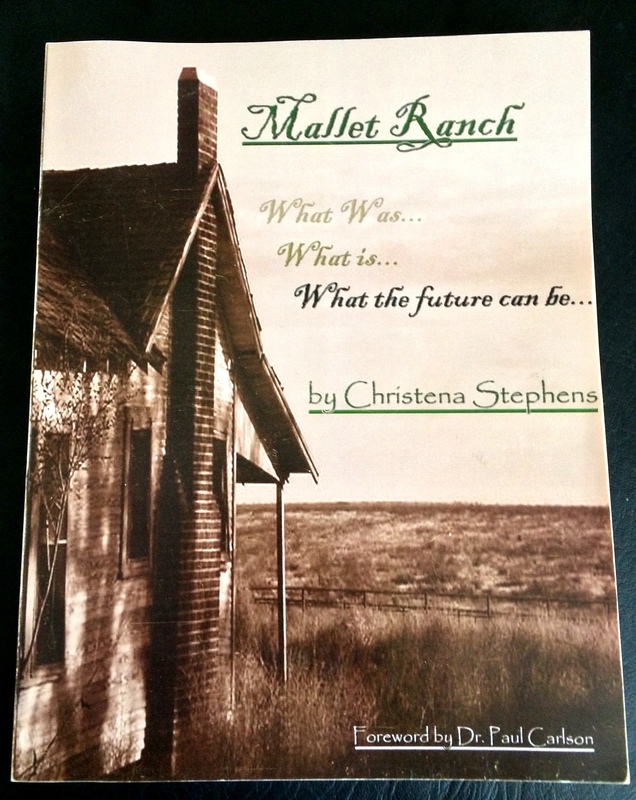 “Mallet Ranch, What was…, What is…, What the future can be…” was my first official book I self-published, along with Ginny Phillips. It was based on my extensive research on the Mallet Ranch Headquarters in Hockley County, Texas. Through grant supported research, the book details why it was important to preserve the historic headquarters in situ and develop an outdoor educational facility. There has been discussion to update the book with the final results of the headquarters not being preserved to being sued over a cattle brand. Only a ghostly time bubble keeps the headquarters intact at the moment. The history of the place and buildings remain in danger from general decay to the often howling and abusive West Texas winds. The first photograph I had published in a book was in “C.C. 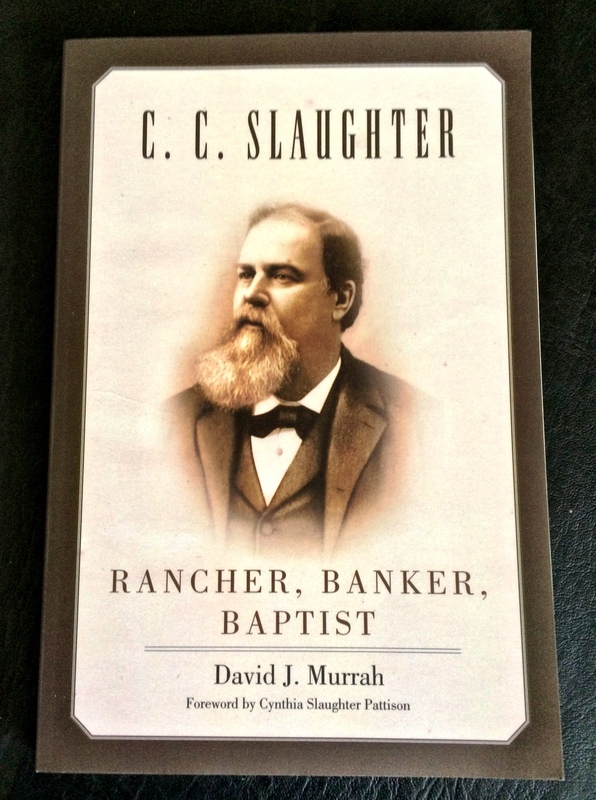 Slaughter, Rancher, Banker, Baptist” by David J. Murrah. It was a reprint done in 2012. The photograph was of the Lazy S Headquarters in Cochran County, Texas. The first Slaughter Ranch Headquarters was built in 1898 near Lehman in Cochran County by rancher, C.C. Slaughter (C.C. stands for Christopher Columbus). It was moved a year later to its present day location south of Morton. It sits on a slight hill on the Llano Estacado and is a complex of four adobe buildings. I’ve only been out there a few times, yet when I visit, it is always abandoned, except for the occasional wildlife of porcupines, coyotes, rodents, and birds. The buildings are still remarkably untouched by decay. 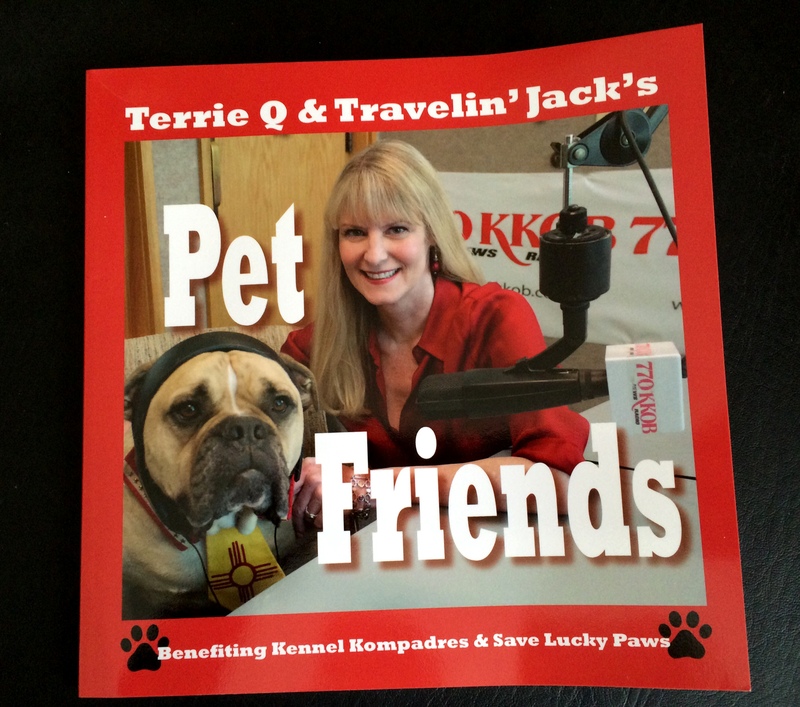 My second photograph was published on the cover of “Pet Friends.” Travelin’ Jack and Terrie Q. Sayre are and were advocates for animal rescue in the Albuquerque, NM region. The book sales benefits Kennel Kompadres & Save Lucky Paws, both animal rescues in Albuquerque. While I love Jack to death like he was my own babe, I don’t get to see him often enough. Sadly, Terrie is now with the angels. She passed unexpectedly in January 2015. There you have my initial publications. More books will follow in collaboration with fellow artists to possibly other murders, but what needs to be published now is the Hunt story. It’s a history that needs to be read and remembered.